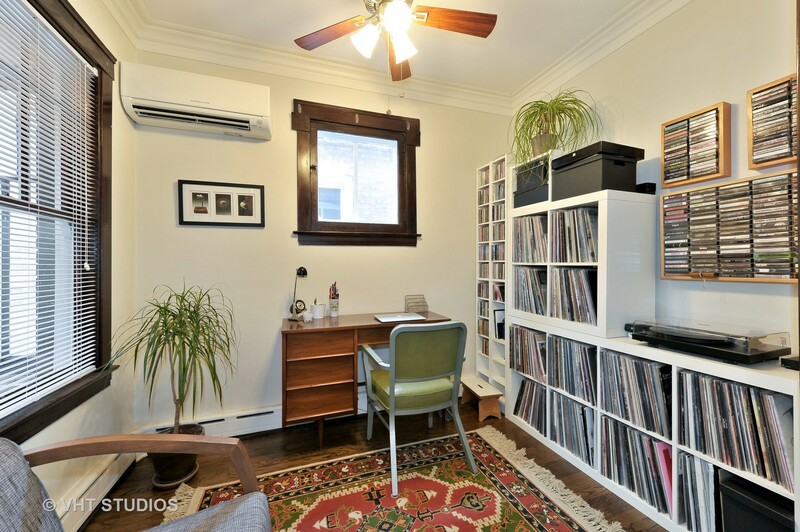 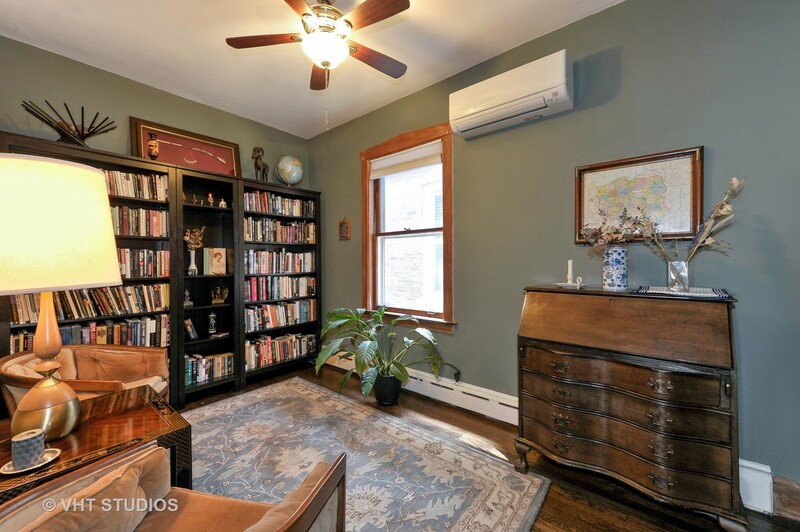 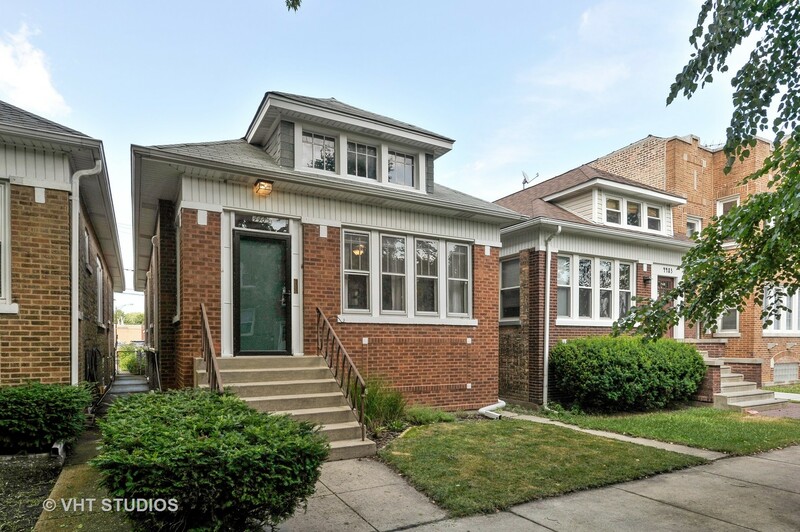 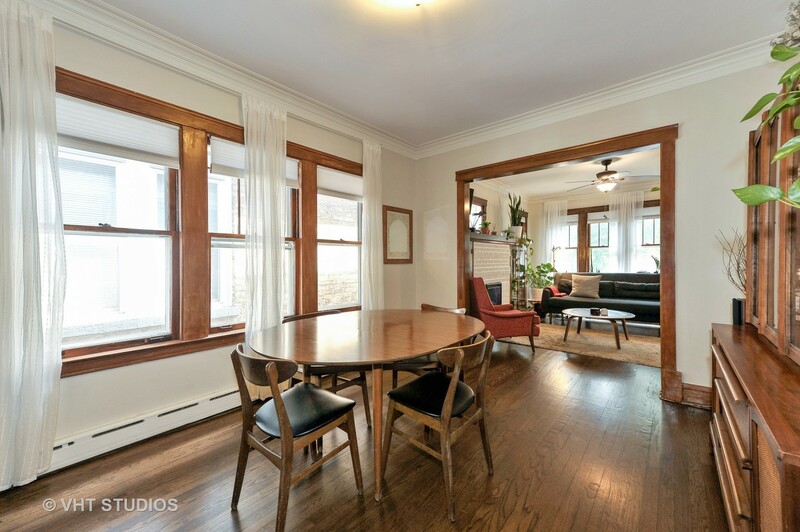 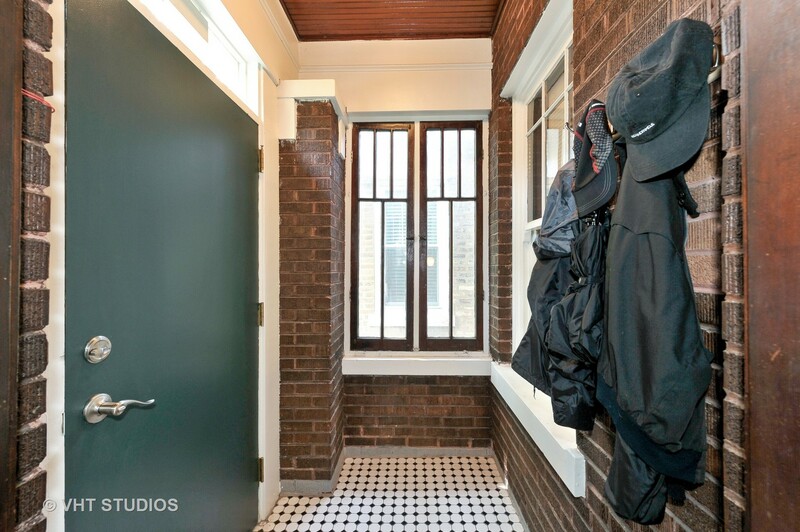 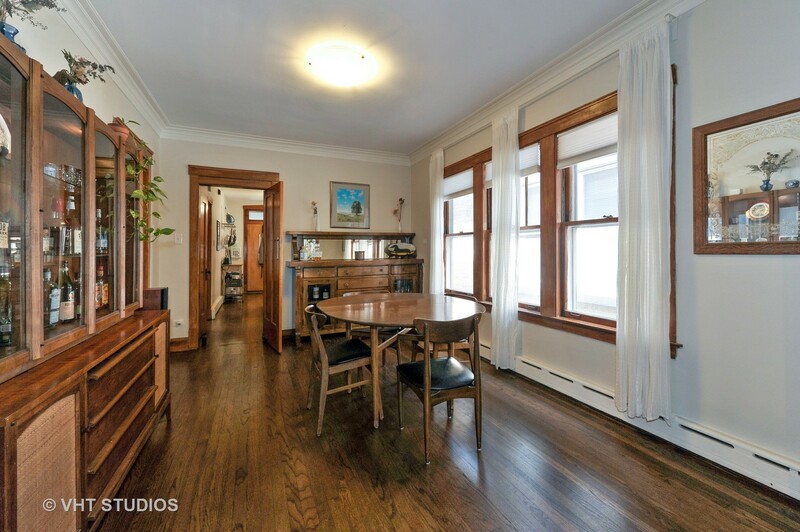 Don&apos;t miss this classic Chicago brick bungalow in Mayfair. 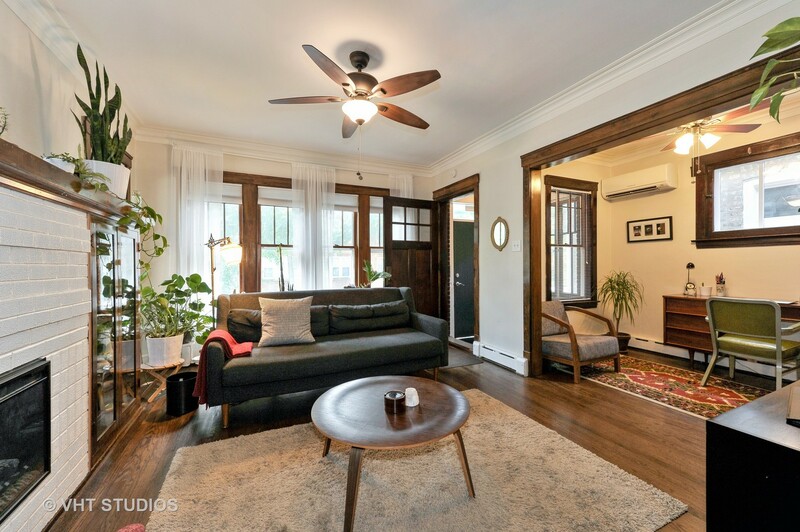 This well-maintained home features the best of old and new: vintage elements like gorgeous built-ins, crown molding and wood trim are complemented by modern updates like an electric fireplace, split system air conditioning, and tankless water heater. 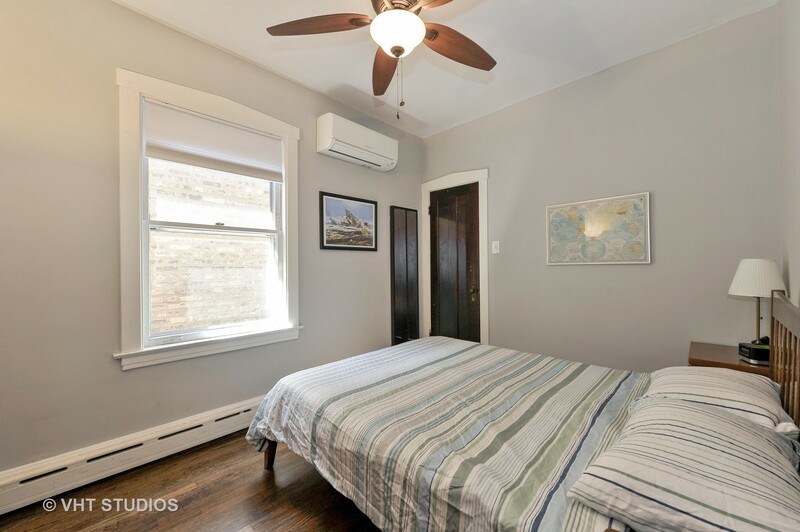 The two bedrooms are on the main floor, one with a walk-in organized closet. 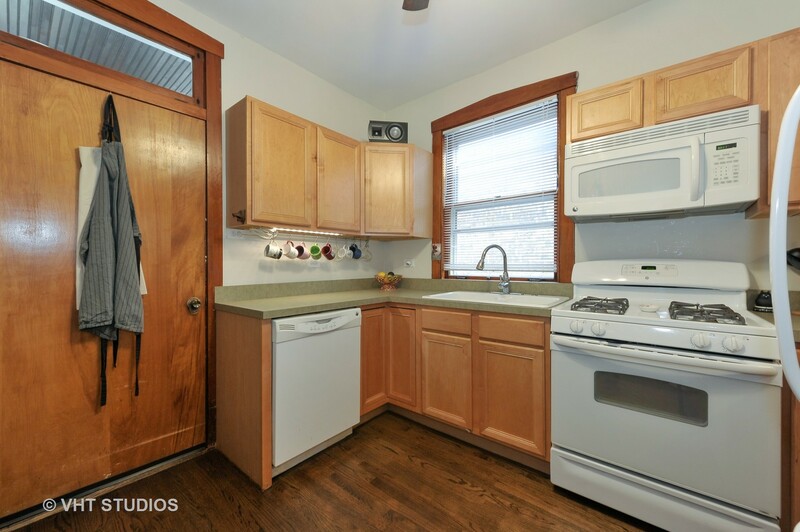 Kitchen with dishwasher, good prep space, as well as a pantry located off the heated, enclosed back porch. 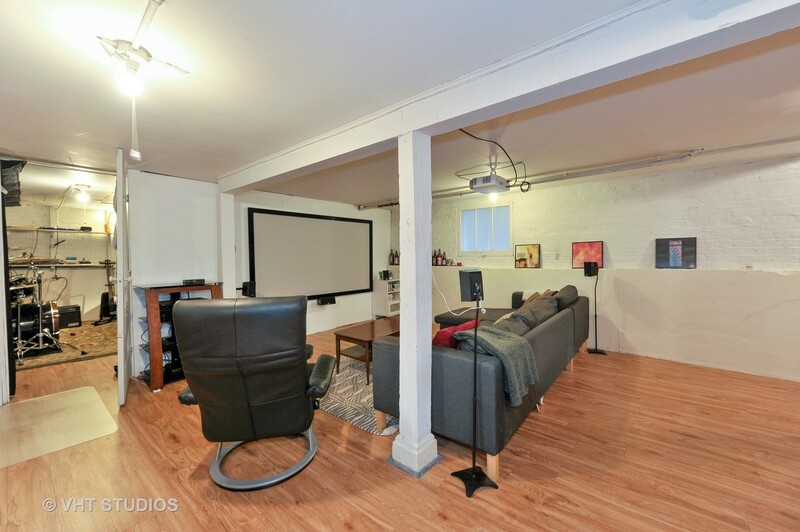 Large semi-finished basement with generous ceiling height offers additional living space and storage. 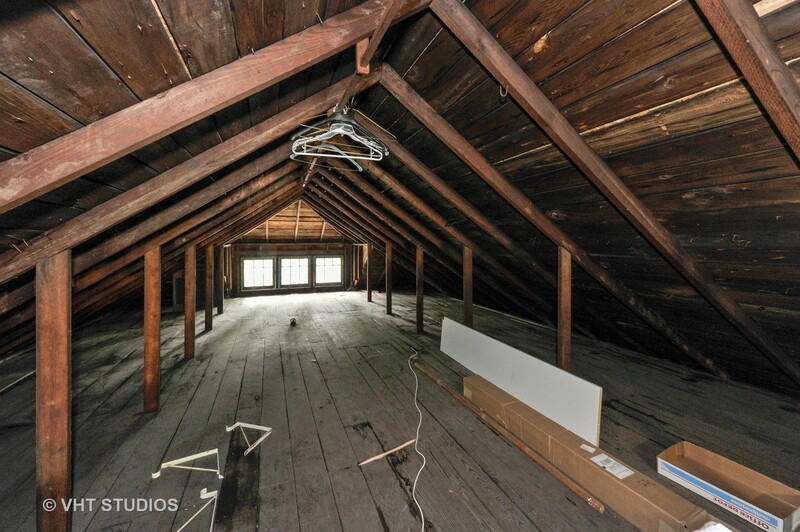 The attic is accessible through master bedroom and offers storage and expansion possibilities. 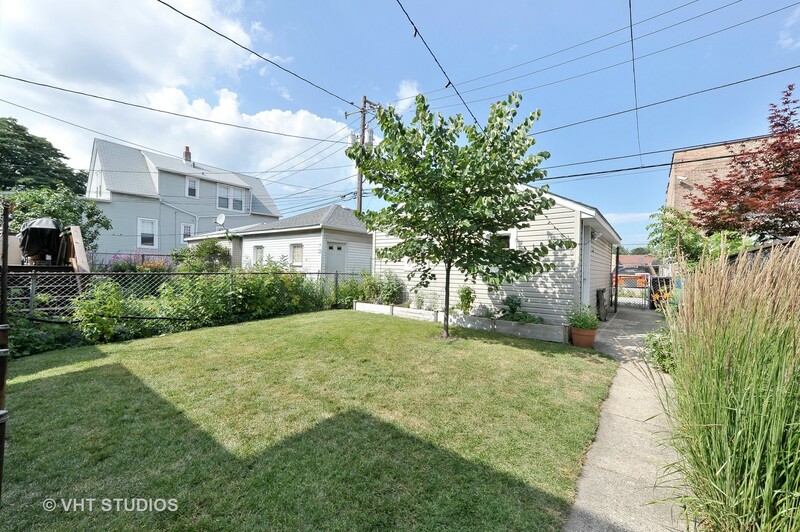 Sunny backyard and 2 car garage. 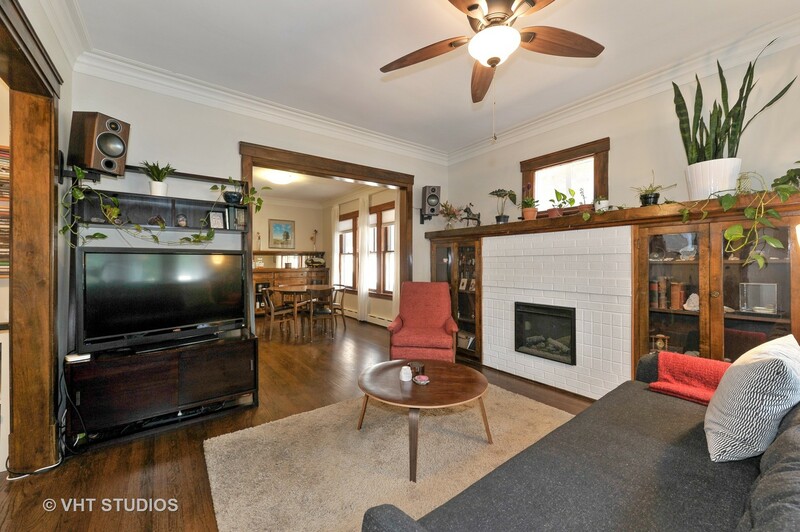 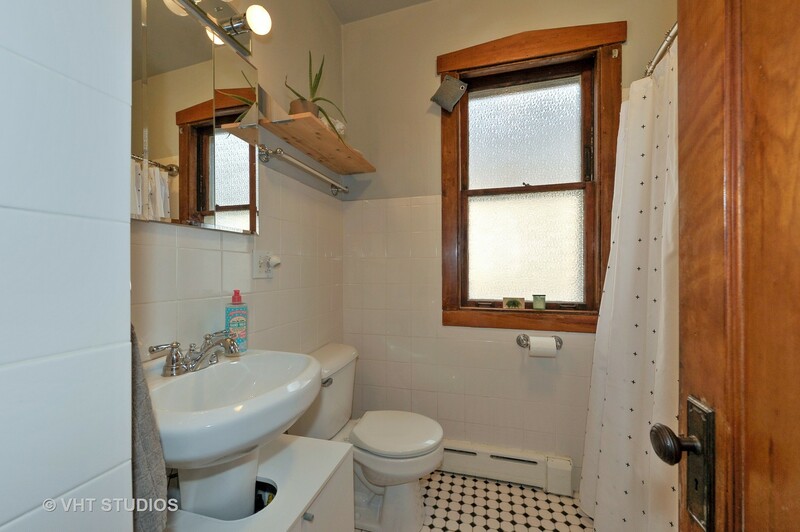 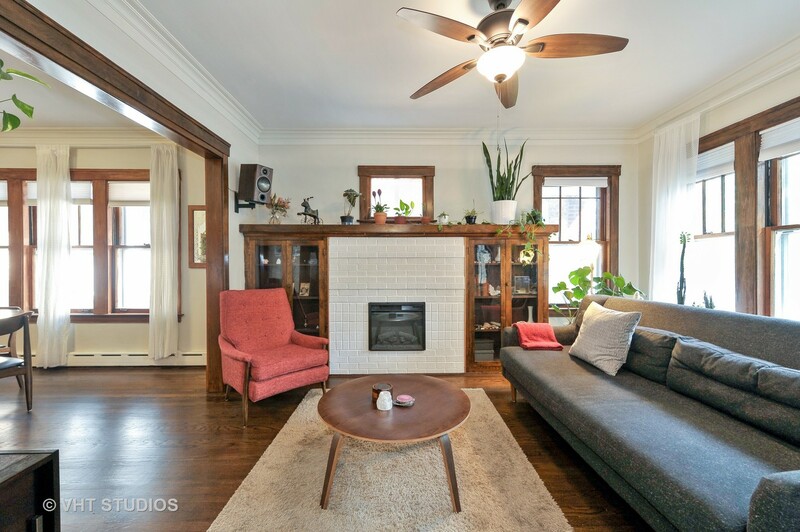 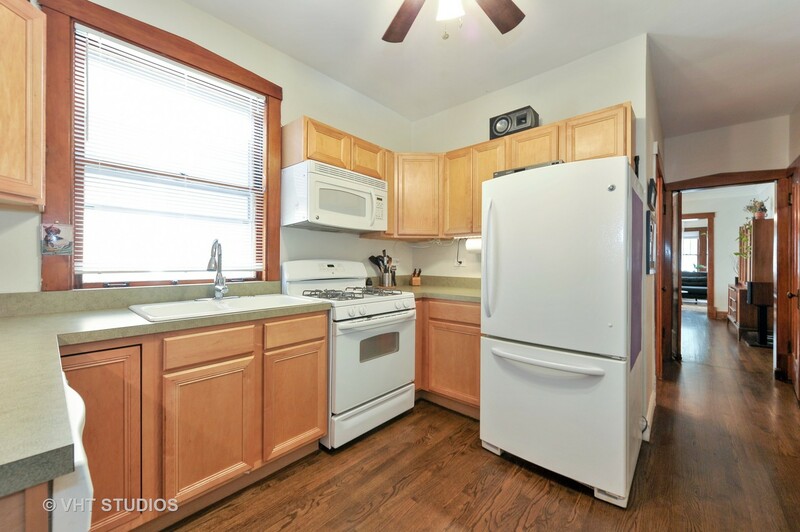 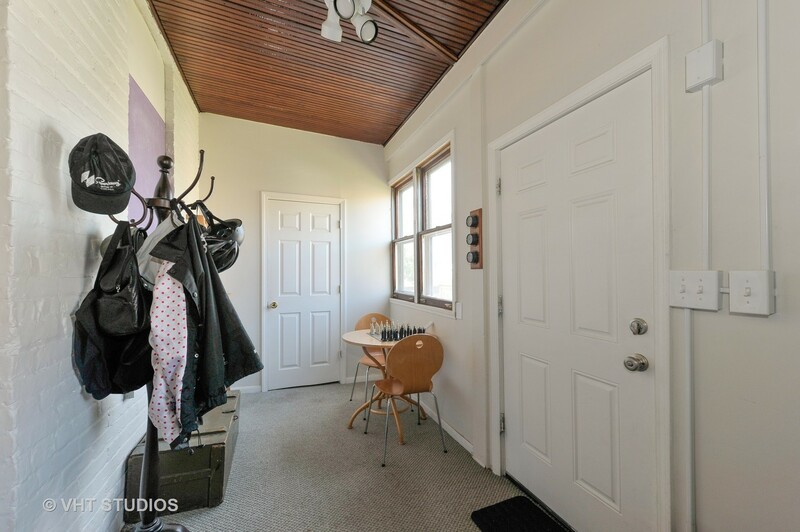 This home is located within walking distance of the El (0.5 blocks to Montrose Blue Line, 0.7 blocks to Irving Park Blue Line), Metra, as well as Eris Cider House, Old Irving Brewery, and Smoque BBQ. 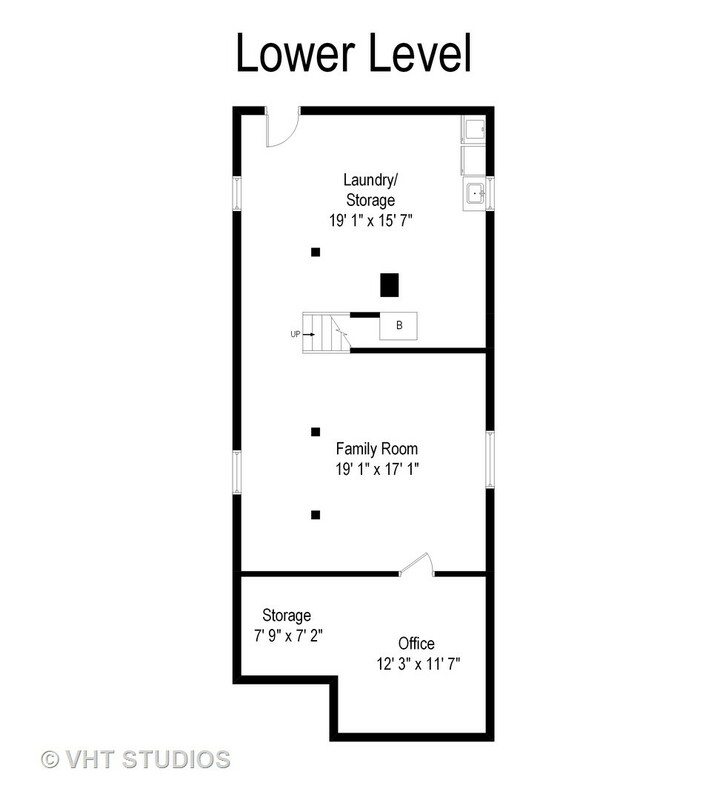 Easy 90/94 access. 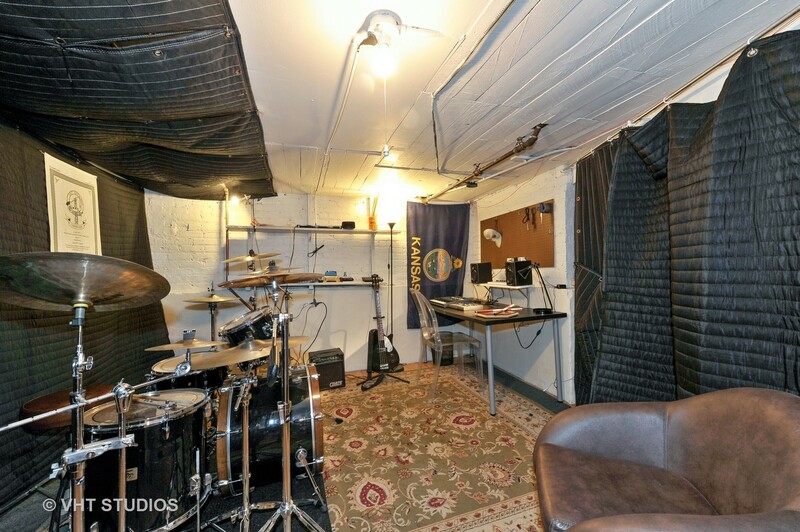 Belding School district. 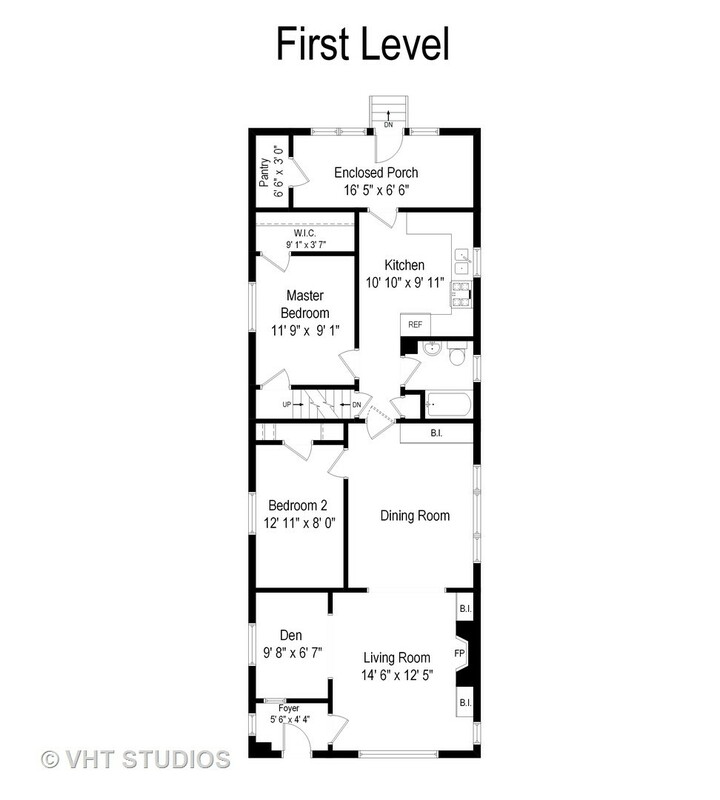 SFH for the price of a condo!